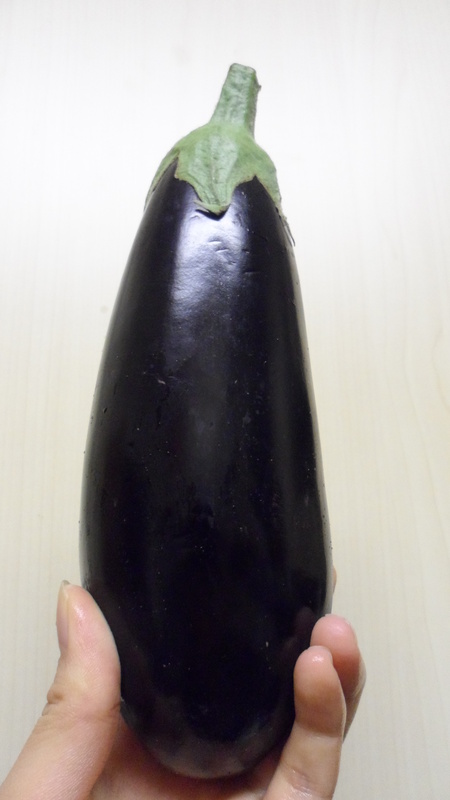 Aubergines were the great revelation of 2011; up until that point I’d spent most of my days largely unbothered by them. It took a dish similar to this to make me change my mind and realise the smoky, meaty goodness – prompting a two-week bhaingan-binge in India. This one is Japanese storecupboard-tastic – as a rule, if you’ve got dashi granules, soy sauce, rice vinegar and mirin you’re pretty much good to go on most Japanese dishes. 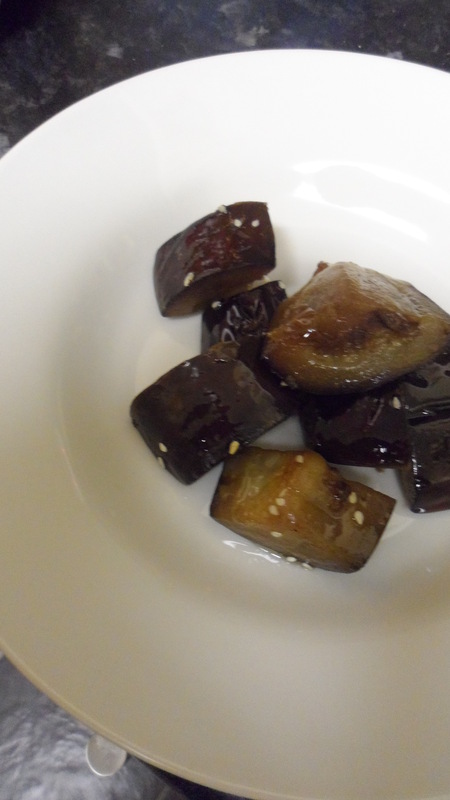 This makes fine use of all of the above and is an easy side-dish to go with Japanese or Chinese food (I had mine with Gingery Pig). And yes, I know it’s not in season – you’ll just have to apologise to Valentine Warner on my behalf. 5. Pour over the sauce and cook over a medium heat, stirring regularly until the juices are absorbed. 6. Pour the sesame oil and chili oil (as desired) and heat only for a minute before serving with sesame seeds on top.